The phrase “content strategy” is – somehow – both overused and mysterious. We know it’s necessary to build a brand, it drives awareness, conversions, loyalty, and retention, but I can safely say we’re always thinking in the back of our heads, “Am I doing it right?” when we try to build our own. I’ll never forget the feeling walking out of that two-hour meeting, feeling like I knew less about what “content” was than when I walked in. Because it’s such a buzzword, both overused and seemingly always top of mind, we’re dedicating our entire #TrainersConnect February workshop to content strategy. 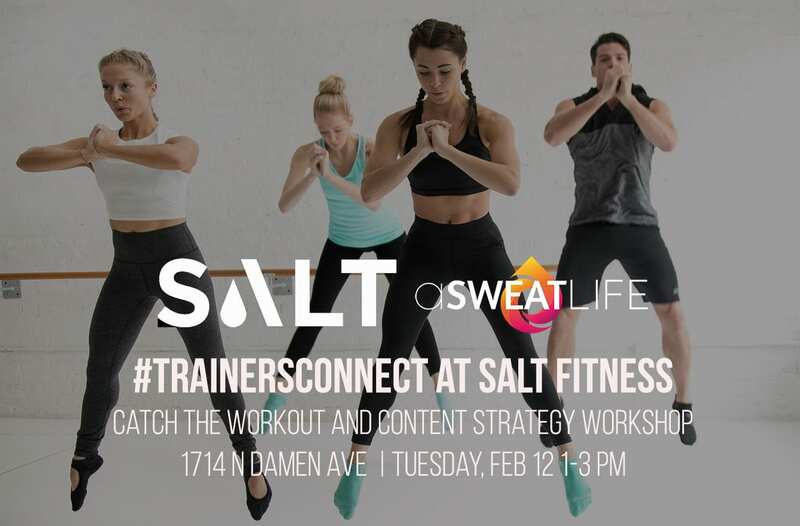 Join us at SALT Fitness on February 12 for a two-part cycling and barre workout, followed by a content strategy workshop led by Jeana Anderson Cohen and Team aSweatLife. What’s happening at the #TrainersConnect workout this month? At the Bucktown location of SALT Fitness, you’ll find two gorgeous studio spaces, both of which you’ll get to experience in a workout. We’ll take a 30-minute cycling class, moving to the beat while pushing ourselves to conquer the highest hills and fastest speeds. We’ll leave the weight portion of the class to the barre studio, though, where we’ll head for a 30-minute version of Barre Sweat. This dynamic barre class layers short bursts of big movements. This class incorporates high repetition and puts more emphasis on large range of motion in short segments. After your workout, you’ll have The Cryobar facial cryotherapy to look forward to. The team will be on site offering Cryo facials all afternoon! And to top it all off, you’ll have delicious, local snacks provided by Fare. 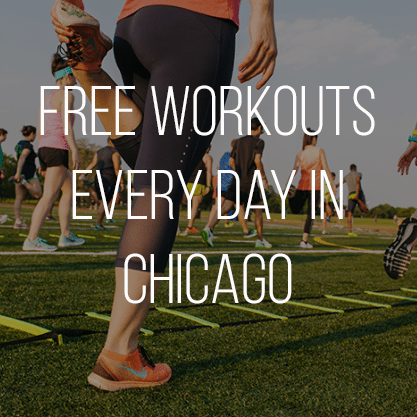 With one central location in the Wells Street Market at the top of the loop, you can find health on-the-go options every day, but you’ll be able to sample some of the best of what they have to offer at #TrainersConnect on 2/12. 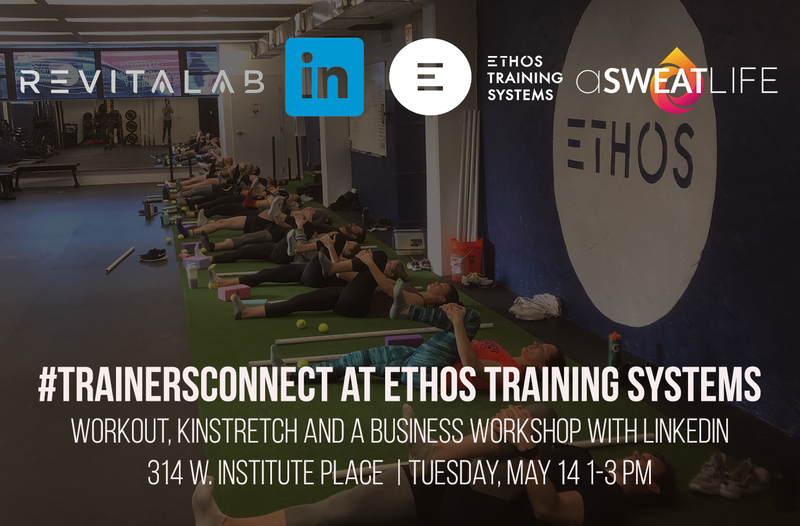 What’s happening at the workshop portion of February’s #TrainersConnect? Jeana Anderson Cohen and Kristen Geil from Team aSweatLife will lead us in a content strategy workshop, and you’ll leave the 45-minute session having already completed the first few major steps towards establishing your own content strategy that works for YOU on the platforms you want to communicate on. Jeana Anderson Cohen started aSweatLife six years ago as a personal project outside of her career in PR and influencer relations. For the first decade of her career, she created and executed social media strategies for brands. 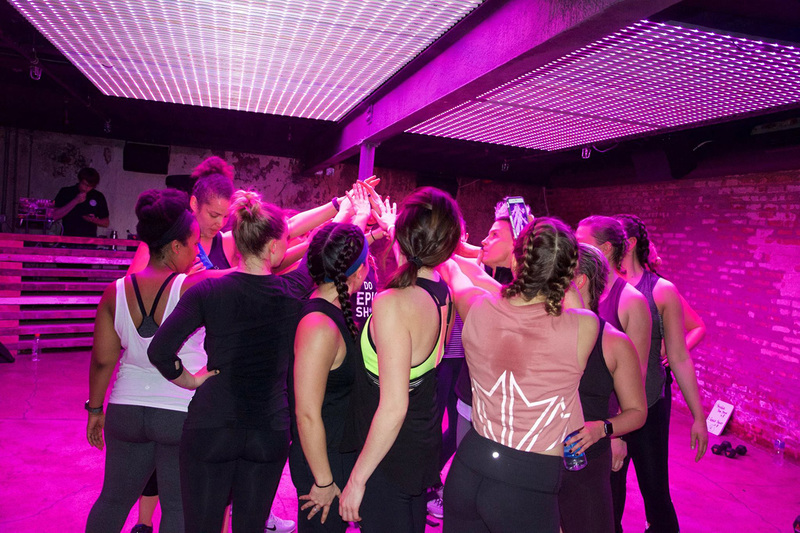 aSweatLife fuses her experience and her passion for wellness and the SweatWorking App – which she’s also the co-founder and head of strategy for – was the natural evolution of that experience. Along the way, she’s learned a lot of lessons about growing a side into two full-fledged companies with roots steeped in rich, unique content and wings that reach people in real life every day in Chicago and around the world. Kristen Geil, Editor-in-Chief at aSweatLife, received her MA in Writing, Rhetoric, and Discourse from DePaul and now she spends her days managing writers, building content strategy, and fighting for the Oxford comma. 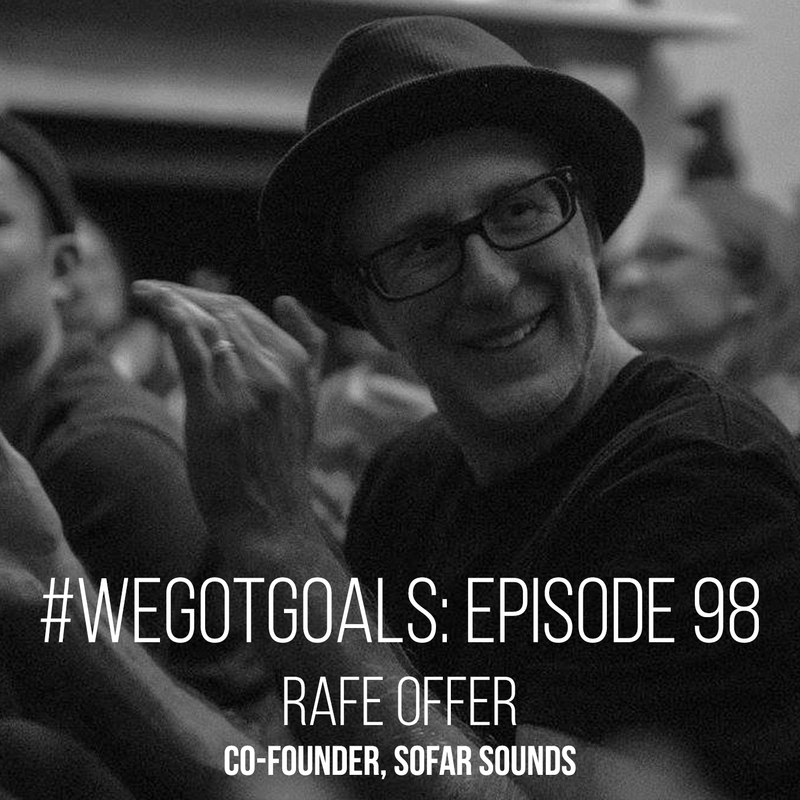 Prior to aSweatLife she worked with digital marketing agencies, building brands’ social media and other content strategies from the ground up. At the workshop on Tuesday, February 12, Jeana and Kristen will lead the group in some content strategy basics (some definitely do’s and some most definitely do not’s) and then we’ll get to work building the base of a meaningful, effective content strategy with hands-on practice. Come prepared to think, answer questions for yourself, and walk away with actionable next steps for your own content strategy plan for the month ahead. 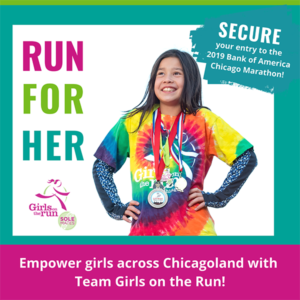 Ready to sign up? Grab your ticket right here. Give me all the details again, please! Will there be snacks? You can count on it. FARE will be there with snacks post-workout! Where do I get tickets? Right here and below, thanks for asking!